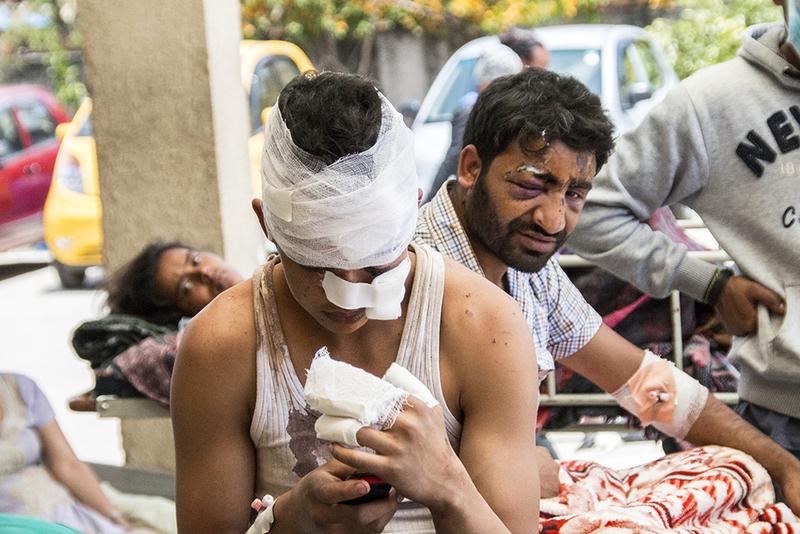 As the death toll from the earthquake rises, survivors struggle to put their lives back together. Four days after a magnitude 7.8 earthquake shook the Himalayan nation of Nepal, the rubble of most collapsed buildings in Kathmandu remains untouched. 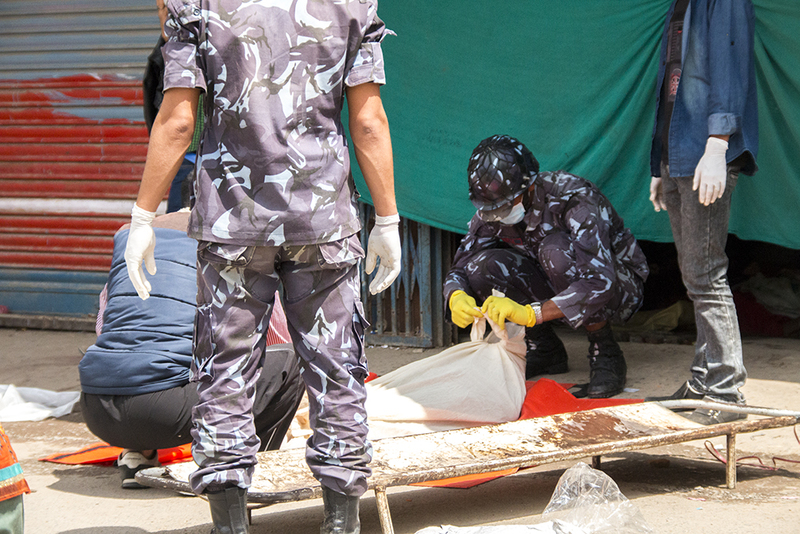 With debris, scattered across Kathmandu valley, a pall has descended over the normally lively capital. Most heartbreaking though, is the knowledge that bodies are still buried beneath the rubble. At least 8 million people have been affected by the disaster and at least 1.4 million people are in need of food and clean water. 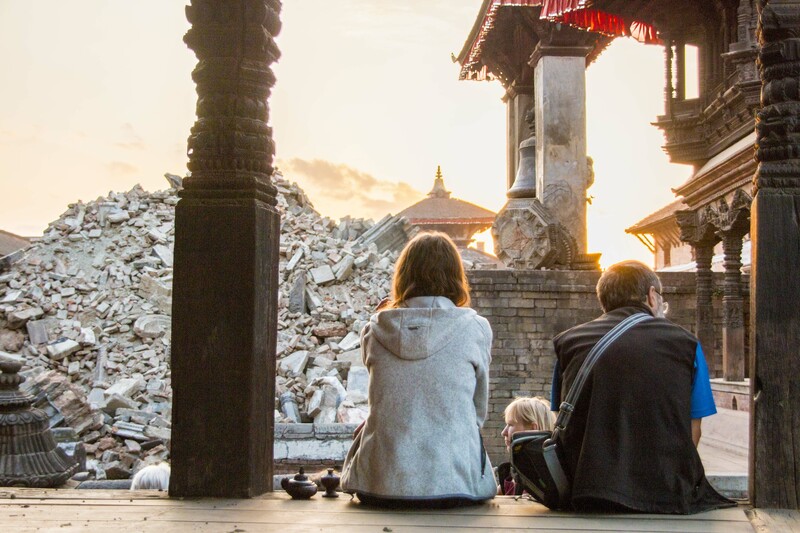 The death toll from Nepal’s worst earthquake in eight decades has already crossed 5,000, and Prime Minister Sushil Koirala has said it could rise to 10,000, even as hundreds of thousands remain homeless. The emotional toll will be far worse, as survivors strive to rebuild their lives in this nation of 28 million people. 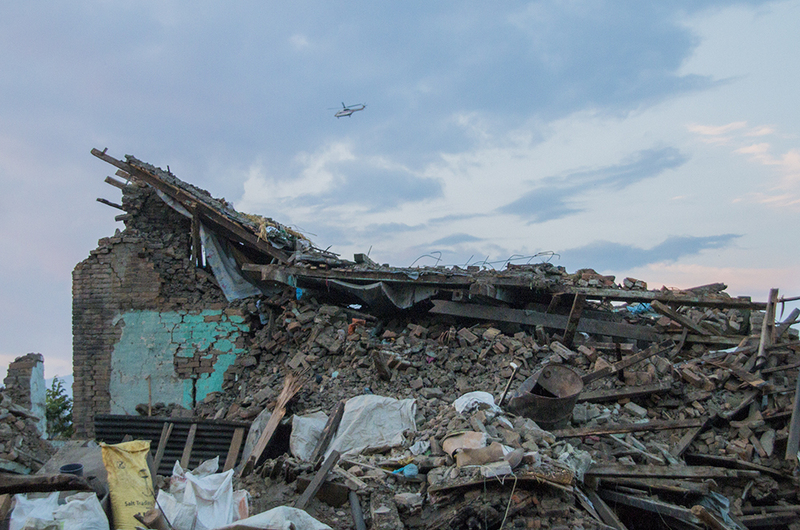 As frenetic attempts are being made to rescue those still buried under piles of debris, choppers can be seen flying over the numerous houses and other structures that have been destroyed. Even tourists who are stranded in Nepal cannot be too far away from the debris, littered across the national capital. 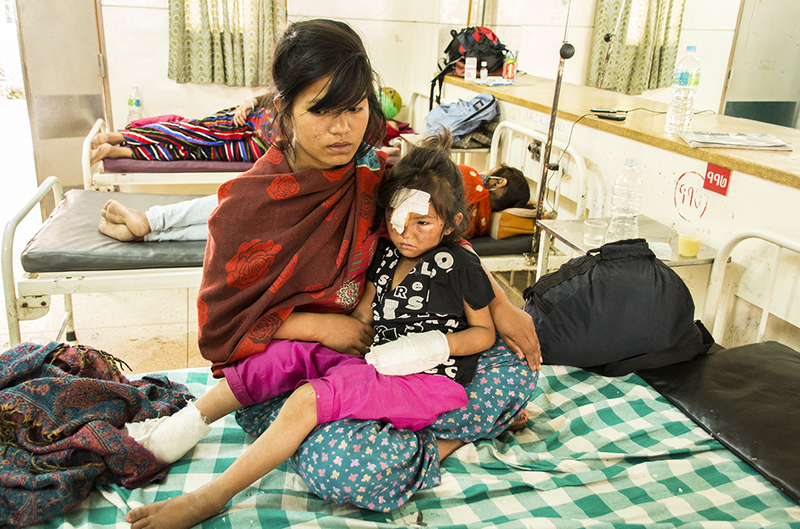 Hospitals in and around Kathmandu are flooded with the injured. To accommodate them, beds have been put outside on the road, where patients lie day and night. Five-year-old Sabina Tamang was puled out of the rubble of her house 24 hours after the quake buried her. She is recovering at a children’s hospital … physically. It may take years for her to heal emotionally. April 25, the day the earthquake struck, was a Saturday, so the schools were closed. 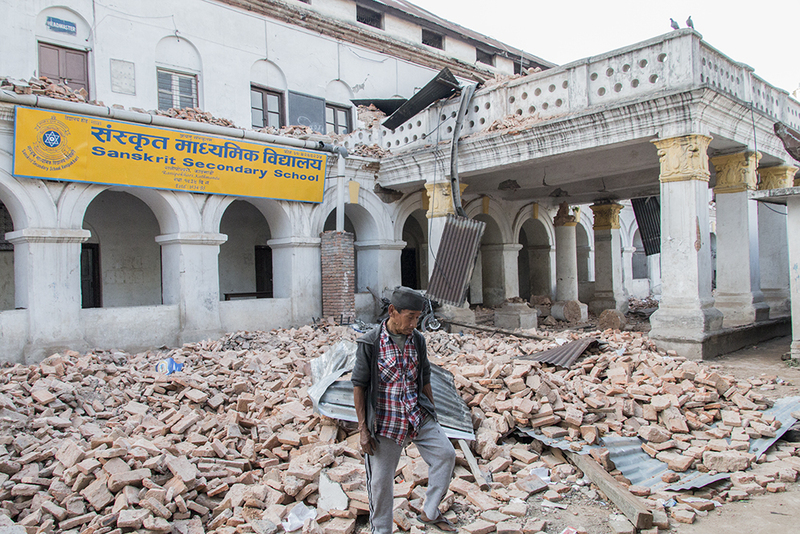 Numerous school buildings collapsed, but thankfully with no students in them. Mortuaries are unable to accommodate so many bodies, and so they are being kept in vacant rooms outside hospitals, where relatives can claim them. 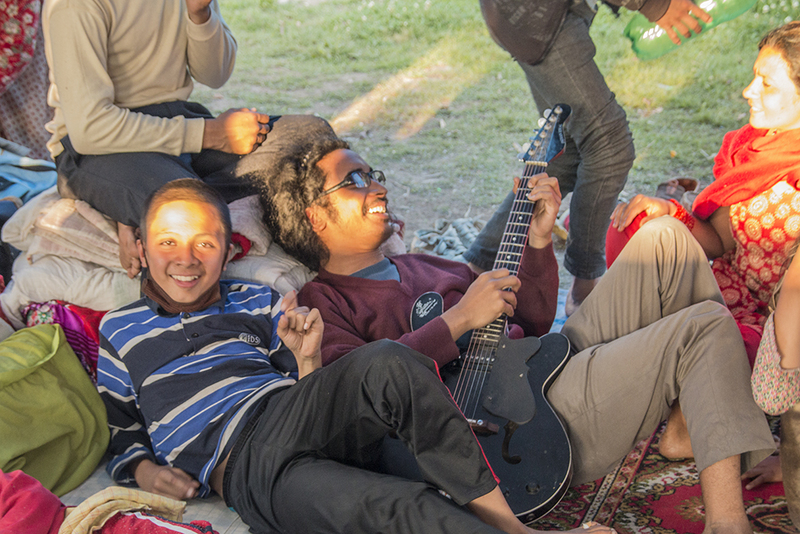 Amid the tragedy, a great sense of community has emerged among the survivors. 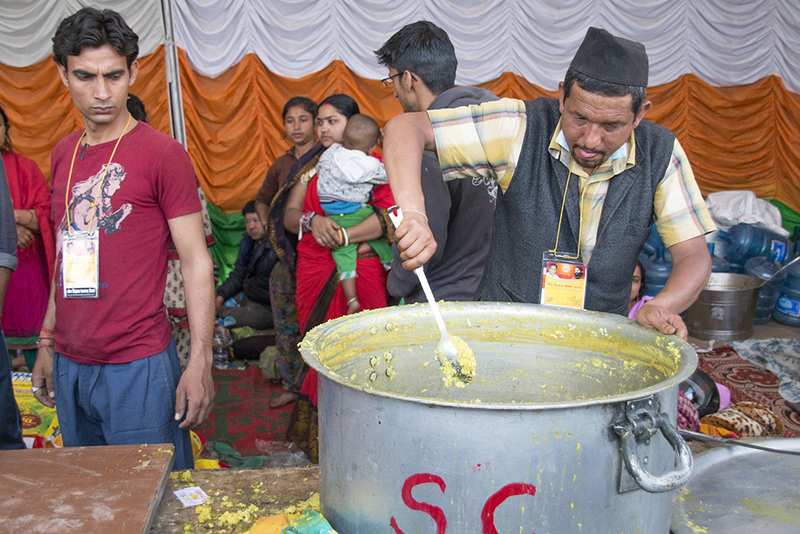 Common kitchens, run by area residents, are feeding hundreds of families – thanks to restaurant owners and caterers who are generously donating rice, pulses and vegetables. With the quake has come a communication crisis. People are staying away from their homes, fearing fresh quakes and aftershocks. In the meantime, they have organized themselves to charge hundreds of phones on the only electricity line in their temporary camp. 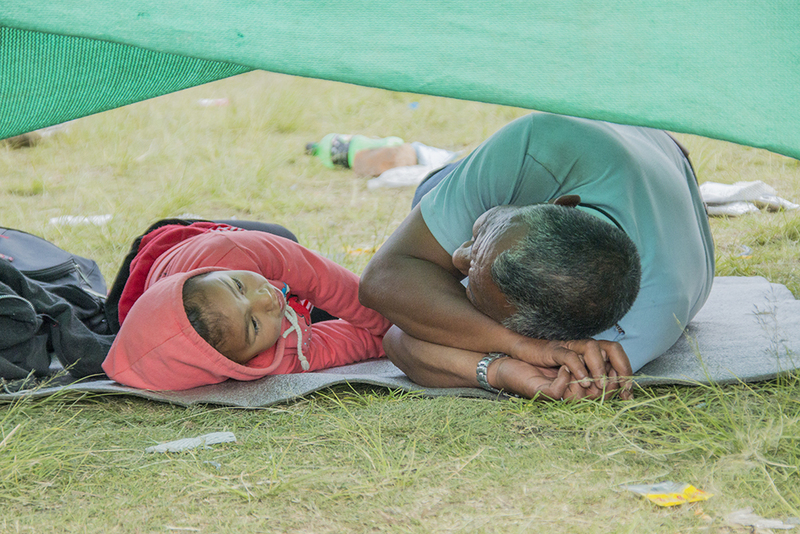 Living under tents means family time for most survivors, and, for a change, children have the undivided attention of their parents. In the face of the unspeakable tragedy, some families are getting on with their lives! Recovery has been slow, but the Nepalese remain impressively stoic.